Conservatories can be a beautiful thing if treated correctly. More than just some extra space intended to extend the home slightly, conservatories can be used for a wide range of applications from kitchens to something as simple as a relaxing area. Many of us want to enjoy a ‘fit and forget’ mentality, however, when your conservatory hasn’t undergone renovation since the 1980s this can be a problem. Thankfully, most conservatory problems can be traced back to the roof, and this is where Dream Installations can help. We readily offer homeowners in Lowestoft the ability to enjoy a revitalised conservatory through high quality roof replacements, but how do you know when it’s time to take action? Let’s find out. 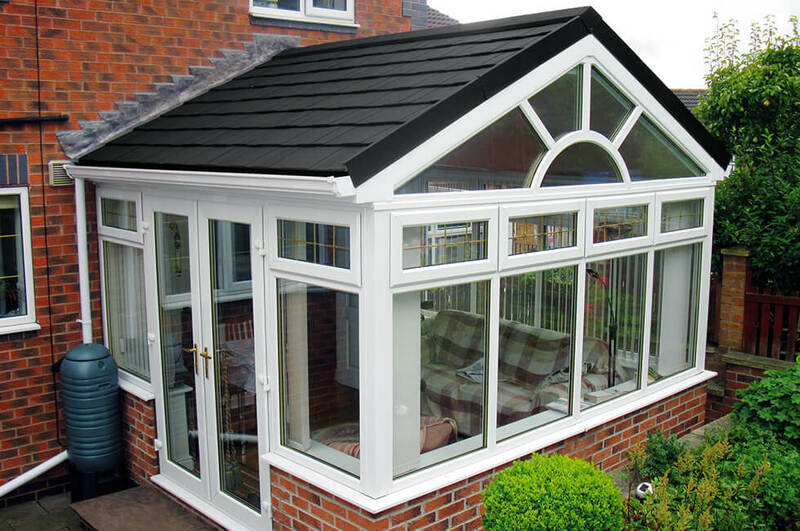 Despite common misconceptions, conservatories should remain comfortable all year round, not just the Spring or Summer. So, if you find that you’re ever uncomfortable when venturing inside your space – or worse, put off from entering at all – that’s usually a tell-tale sign of poor insulation. We fit roofs to be watertight, meaning that any precious heat will always have a tough time escaping. heat leaks, draughts, and annoying rattles will be a thing of the past. A relatively straightforward way of determining whether your conservatory roof is well past its sell by date, a simple glance at the state of the tiles or glazed panels will do the just the trick. Throughout the years, conservatories are required to fend of harsh rainfall, fast winds, and whatever else nature throws at them. For this reason, it’s expected that roof panels might shift, therefore giving homeowner a good excuse to replace. Another problem that can’t be avoided, the moment your roof starts to dip below the uPVC or aluminium rim should be more than enough encouragement to get it fixed. What at first might be considered harmless water spots on your conservatory roof’s inner ceiling could easily. If your conservatory’s guttering isn’t properly affixed, then it’s highly likely it won’t be able to cope in the event of harsh rainfall. This moisture if left untouched could eventually lead to mould, meaning that it will no longer be able to easily filter out any present water. Thankfully, this is something we at Dream Installations can take into account, fitting appropriate uPVC fascias and soffit boards to keep your new roof replacement looking tidy. 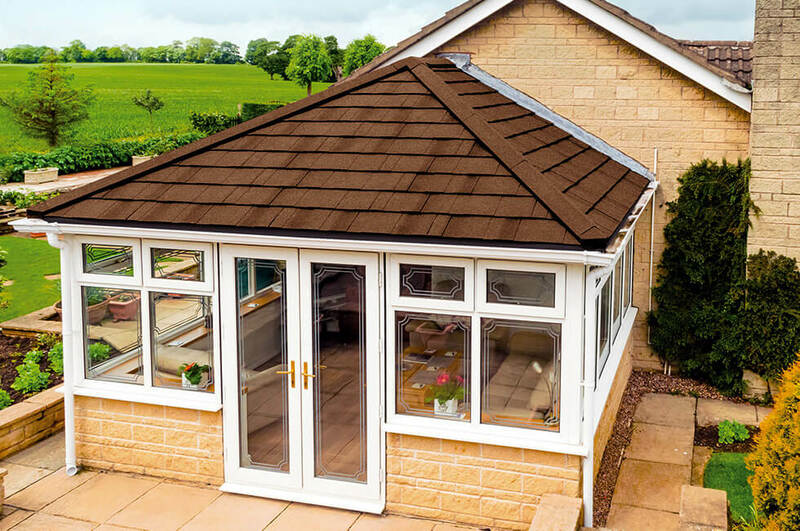 Lastly, if you know deep down that your conservatory roof doesn’t look as sleek as it once did, and have been purposefully avoiding a replacement, purely from an aesthetic perspective a new roof can work wonders. It’ll help give the space a new lease of life, feel more inviting, and insulate those who venture into it comfortably.